Cervical disc replacement is a newer surgical procedure to treat damaged cervical discs where motion preservation is desired. It allows for effective decompression while preserving normal physiological capacity and without sacrificing segmental motion. The procedure begins as anterior discectomy during which the degenerated disc is removed and replaced with a prosthesis. 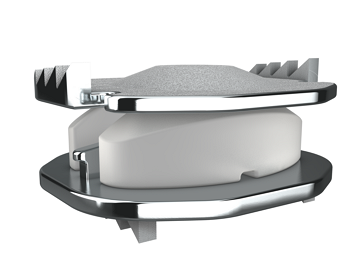 Some of the cervical artificial discs that are currently approved by the FDA for single-level use include: Prestige™ Cervical Disc (Medtronic), PRODISC-C® Total Disc Replacement (DePuy Synthes), BRYAN® Cervical Disc (Medtronic), SECURE-C Artificial Cervical Disc (Globus), PCM Cervical Disc System (NuVasive) and Mobi-C® Cervical Disc (LDR), which is the only artificial disc approved for single and two-level indications. Boulder Neurosurgical & Spine Associates surgeons are trained to implant all of these devices. Figure. Cervical artificial disc (ProDisc-C), lateral extension and flexion radiographs. Figure. Cervical Artificial Disc (Mobi-C). 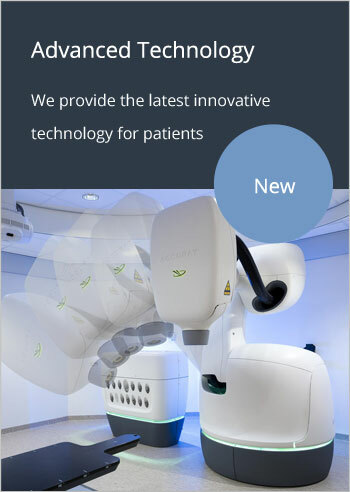 Click the links to read papers published by BNA physicians that describe the main cervical artificial disc design features, or indications for cervical arthroplasty, surgical technique, preliminary clinical outcomes and current status of clinical evidence.